Dr. Cohen earned his Doctor of Optometry degree (O.D.) from the New England College of Optometry in Boston and completed residency training at The Eye Institute in Philadelphia. He is a graduate of the Pennsylvania State University with a bachelor’s degree in biology. Dr. Cohen was awarded Fellowship in the American Academy of Optometry (FAAO). 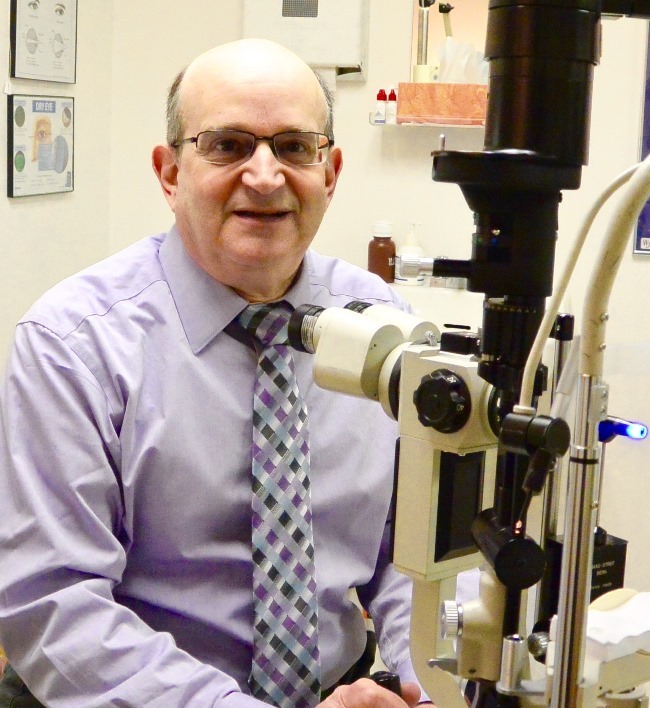 He is a past president of the Central Pennsylvania Optometric Society and a 30-year member of the American Optometric Association. He has also been president of the Susquehanna Township Board of Health. He served as adjunct faculty at Central Penn College and at the Penn State Hershey College of Medicine and as a preceptor for Salus University. He has served as a clinical examiner for the National Board of Examiners.